Budds' Chev | Blog | Prepping your car for winter: It’s fall maintenance time! Prepping your car for winter: It’s fall maintenance time! Dark nights, wet roads, cold weather. But knowing your car is prepared can make winter a little less stressful. Here’s a look at what needs doing and why—plus how to make it happen. Low temperatures aren’t entirely bad. There’s hockey, skating, and maybe skiing and snowmobiling to look forward to. If only your car was as happy to see winter weather. Bitter cold kills aging batteries, leaving you unable to get to work. Windshield washer fluid freezes, which of course you forget when you go to wipe away that yucky road grime. And that’s not the end of your problems. Roads are dark, wet and slippery. Sometimes there’s fog too. It’s all too easy to have an accident and perhaps find yourself stranded at the side of the road. Worse, what if that happens to someone else who uses your car? Late night pleas for rescue are something we can all do without. That’s why you need to get your car ready. Coolant. You may think of coolant as, well, the fluid that cools your engine. 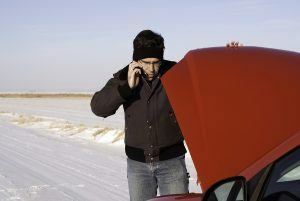 But it also works as an antifreeze—which means your car needs the right type in the right concentration. In addition to inspecting and bringing your car up to winter standard, there are a couple of other actions worth taking. First, get your winter tires fitted. All-seasons aren’t up to handling the low temperatures we experience even in relatively mild southern Ontario. And if you’re on summer tires you really don’t want to be caught out by that first dusting of snow! This one’s a no-brainer—the best time to get your car ready for snow is… Before it snows! The simplest way to get your car checked for winter? A professional inspection at Budds’ Chevrolet Cadillac Buick GMC. 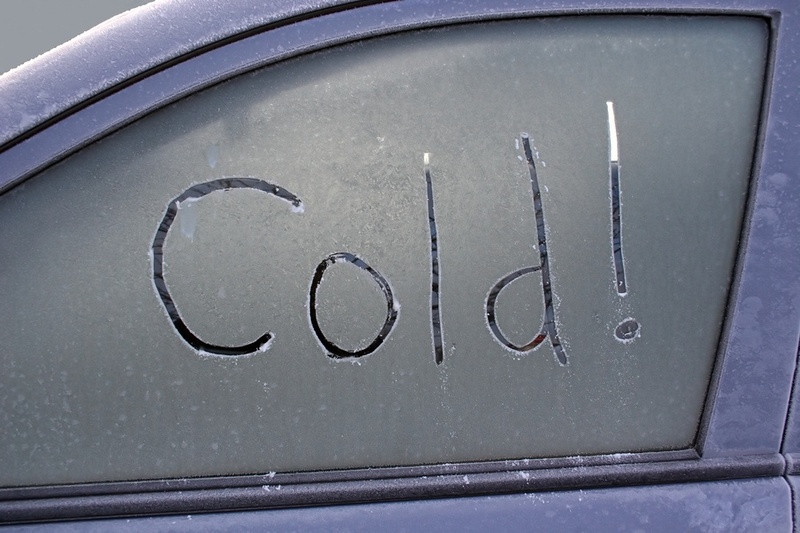 So if you’re looking to get your car tuned up for winter, bring it into Budds’. And remember… While we have absolutely no interest in speeding up winter’s arrival—we’d still love to see you soon.